Its now October and thus begins the month of horror around my house. 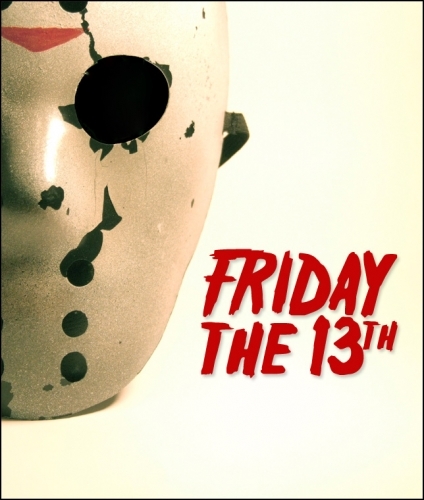 I’ve always loved horror movies, and recall watching every Friday The 13th back to back one halloween. This October seems to have the ball rolling with selections like Splinter, Shiver, and a film that received a third screening at VIFF because it was received so well – Let The Right One In. Of these Let The Right One In in is without question the best, I can say that confidently having only seen it and not the other two. The reason Let The Right One In is such a genre bending film that it will cross over to the mainstream and not just have the label of another horror film. Speaking of horror films, Super U has just opened its The Horror! film contest that will run through the month of October. There already a number of great submissions so make sure to go check them out and vote on your favorite. Also if you’re a filmmaker and have a horror classic waiting in the wings then make sure to submit an entry as they will be accepted until October 26th!